Ahead of the local councils elections in Delta State, Governor Ifeanyi Okowa yesterday signed the Delta State Independent National Electoral Commission (DSIEC) Bill into law. Speaker of the Delta State House of Assembly, Sheriff Oborevwori, who was accompanied by his Deputy, Friday Osanebi, Clark of the House, Lyna Ochulor and other principal officers of the legislature, presented the bill and two others for the governor’s assent yesterday. They are: Local Government Amendment Bill (2017) and the Administration of Criminal Justice Bill (2016) to the Governor for assent at Government House, Asaba. Okowa at the occasion, which was witnessed by some members of the state executive council, said, “The signing of the DSIEC Bill 2017 into law is very important at this point in time. 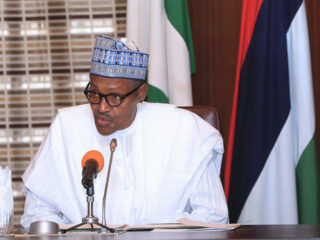 He lauded the vibrancy and cooperation of the legislators in making laws that would ensure good governance, respect for the rule of law and a progressive society, adding that his administration would continue to support the local councils to settle their salary arrears. He said efforts are on to ensure that only genuine workers earn salaries and called on the unions at the councils to support the ongoing biometric exercise aimed at weeding out ghost workers from the system. 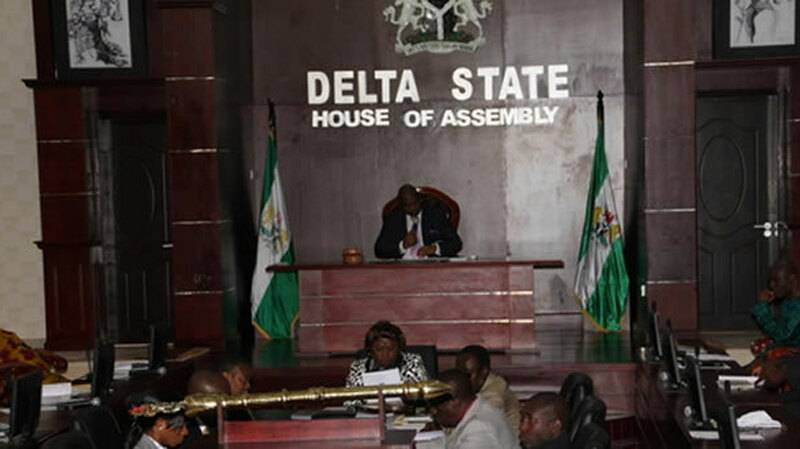 Responding, Oborovweri said the bills were passed after a rigorous process of the different House committees, pointing out that it was a thing of joy that Delta State was among the few states in the country that have passed the Administration of Criminal Justice Bill into law. Meanwhile, the state government has said it would blacklist and prosecute contractors whose projects failed within the period of agreement. Commissioner for Works, James Augoye stated this yesterday during a meeting with contractors handling road projects across the state. 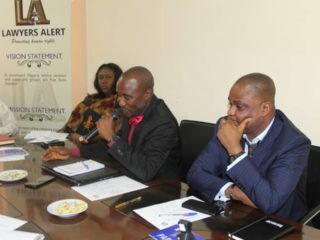 Augoye enjoined the contracting firms to take their jobs seriously and not compromise standard even when under pressure from supervising engineers, stressing that shoddy jobs would be seen as sabotage of the Okowa administration’s efforts to deliver good governance in the state. He disclosed that plans were underway to employ experts apart from engineers of the state ministry of works to ensure that standard materials are used according to specifications. Delta State House of AssemblyDSIECIfeanyi Okowa.